It's here! 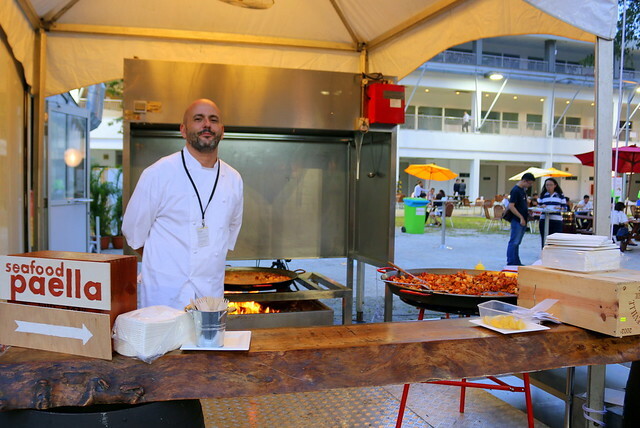 The second World Street Food Congress (WSFC) is happening 8-12 April at the open green field opposite Tan Quee Lan Street and Bugis Junction, right on top of Bugis MRT. So many of us love street food. It's arguably the most fascinating food culture in the world, with so many delicious treats miraculously dished out in humble settings, often without sophisticated kitchens or fancy high-end ingredients. Behind such dishes are skills honed over time, tenacious endurance of backbreaking hours, and a love of perfecting great food. 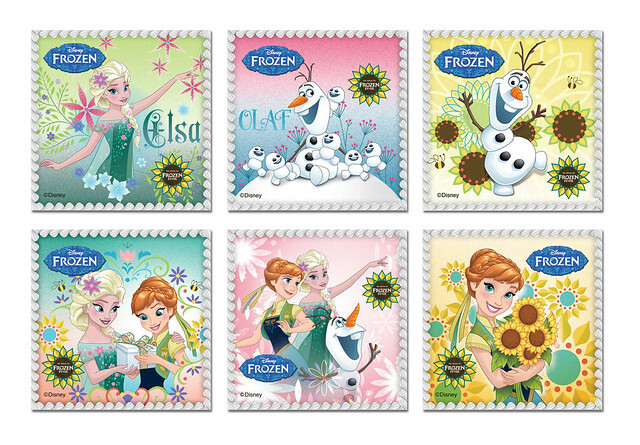 But such taste epiphanies cannot be taken for granted; they need to be protected, promoted and passed on. 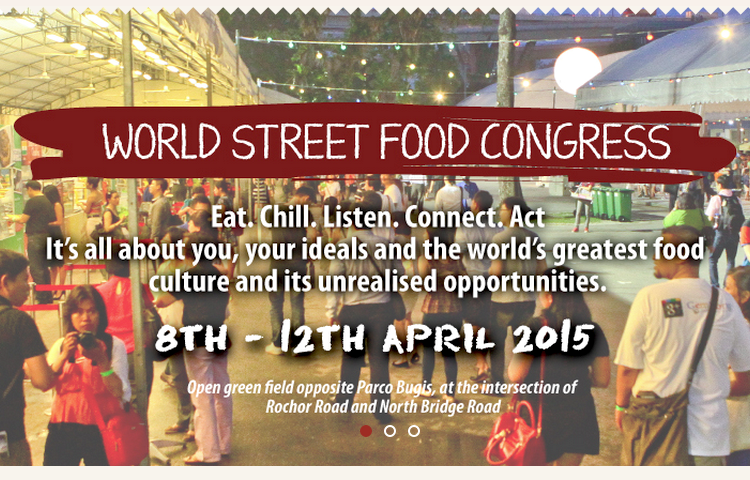 This is what the World Street Food Congress aims to do. From Keng Eng Kee, we have a fantastically convenient way to enjoy crab. 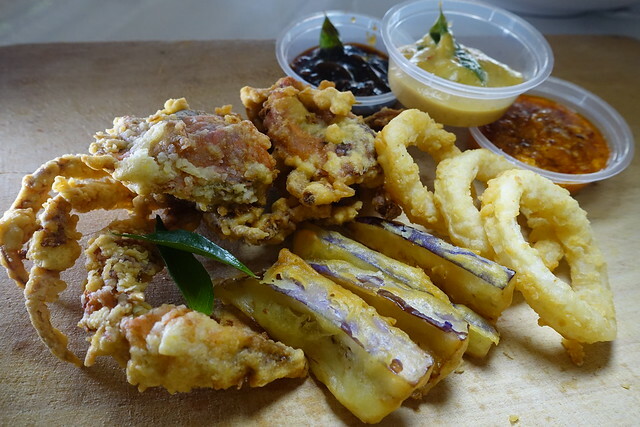 Soft Shell Crab with Three Dips - Chili Crab, Salted Egg Yolk, Black Pepper. No messy crab shells to deal with! 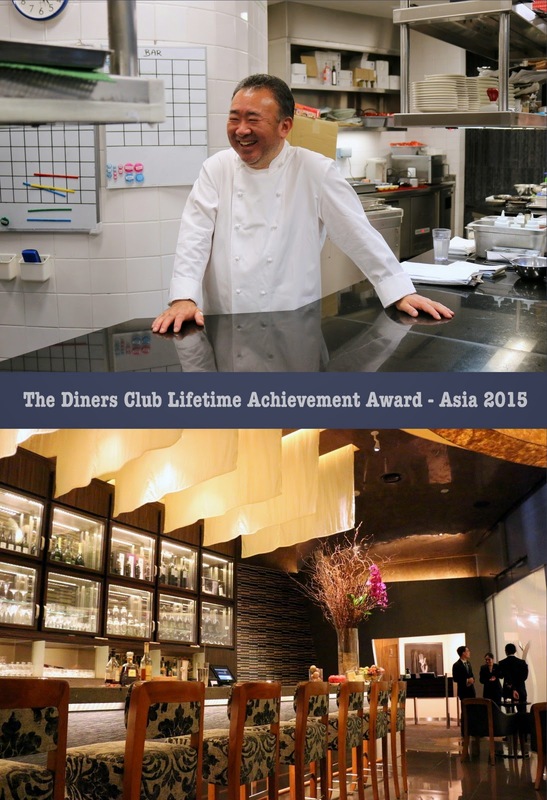 The Asia's 50 Best Restaurants Awards ceremony saluted Tetsuya Wakuda with the Diners Club® Lifetime Achievement Award - Asia 2015. 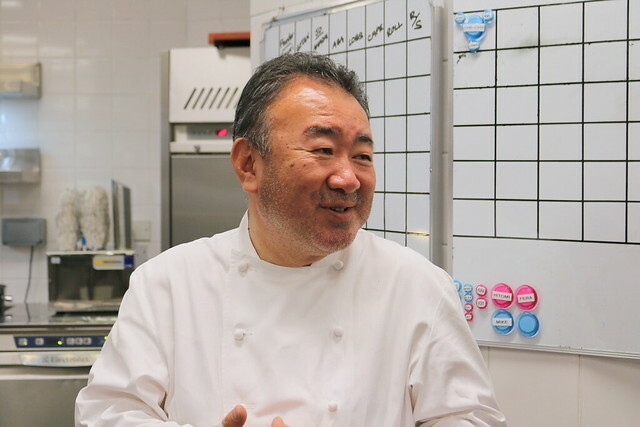 Tetsuya's name alone inspires respect for what he has done to modern Japanese cuisine on an international level, expertly combining the best seasonal produce with French techniques and ingredients to strike a delicate balance between both cuisines. I had the extreme privilege of being invited to meet with Chef Tetsuya at his Singapore restaurant Waku Ghin, for dinner and a peek inside his kitchen. The gentle and soft spoken chef remains as down-to-earth as ever. He smiles almost sheepishly as he says, "This kind of award is usually given to someone who has put in many years and is ready to retire. But I am not ready to retire yet." SAVOUR 2015 is happening right now (26-29 March) at the F1 Pit Building (1 Republic Boulevard). I popped by the opening night yesterday and was pretty amazed at some of the food (see full menu here). I thought I could try it all, since it's bite-size portions, but gosh, even I had to surrender after about 7-8 stalls. It's deceptively filling, those little portions, but what a joy to be able try so many gourmet offerings from big names and boutique stores all in one place. 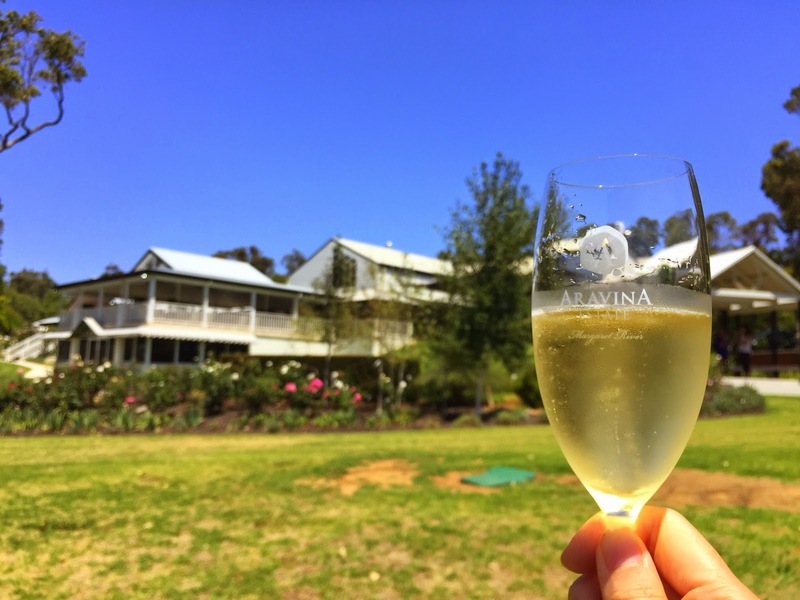 Margaret River - The Best of Food, Wine, and Adventure in Western Australia! 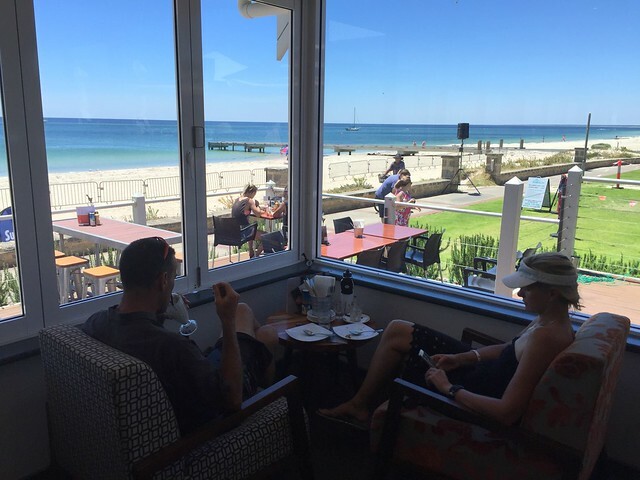 Margaret River in Australia is a name synonymous with good wine and gourmet experiences. In addition to that, the region is flourishing with artisanal producers who make everything from cheese to chocolate, from olive oil products to grass fed beef. 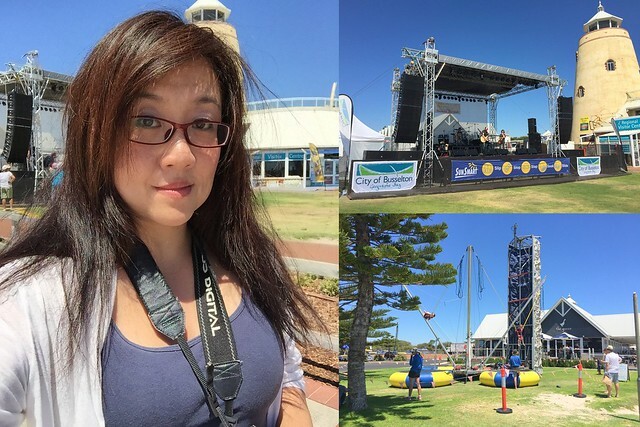 Thanks to Tourism Western Australia, we had a whirlwind tour of some of the best places to see. Have you ever been to the longest wooden pier in the southern hemisphere? 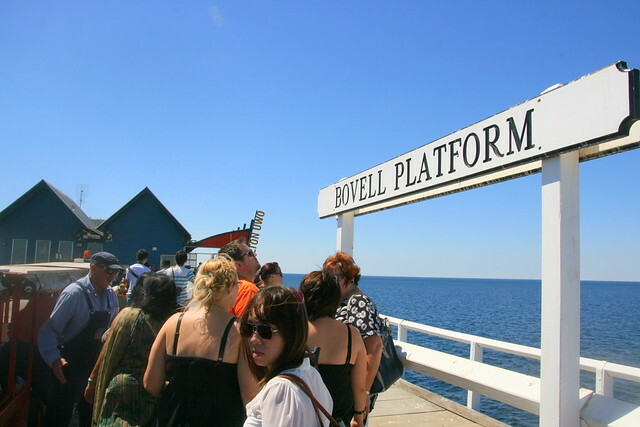 It's Busselton Jetty near Margaret River in Western Australia, and it extends 1.8km out to sea. 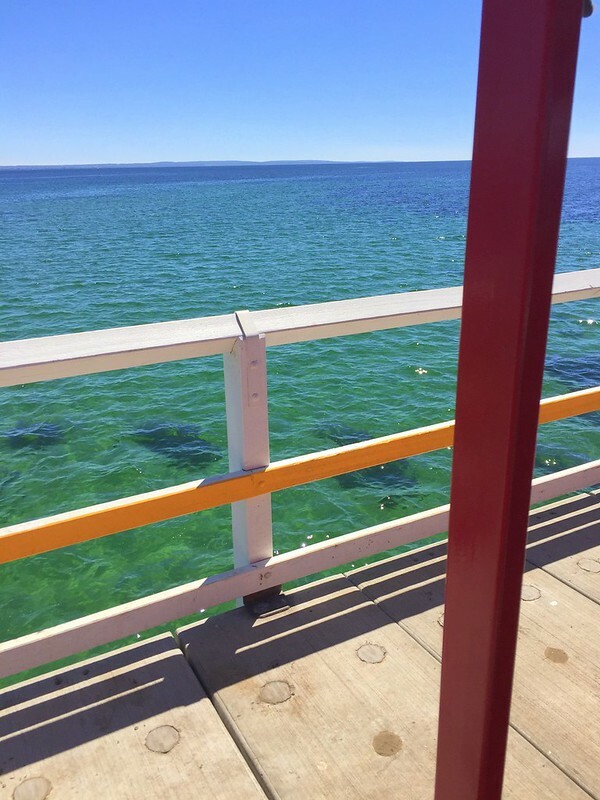 Set over the scintillating cerulean waters of Geographe Bay, this timber piled jetty was built in 1853. A jetty of this length was necessary because the waters here are so shallow, ships couldn't come in to load and unload goods for the settlement. Today it's a total beach destination, what with the gloriously fine sandy beaches and warm temperatures. Lots of activities abound! 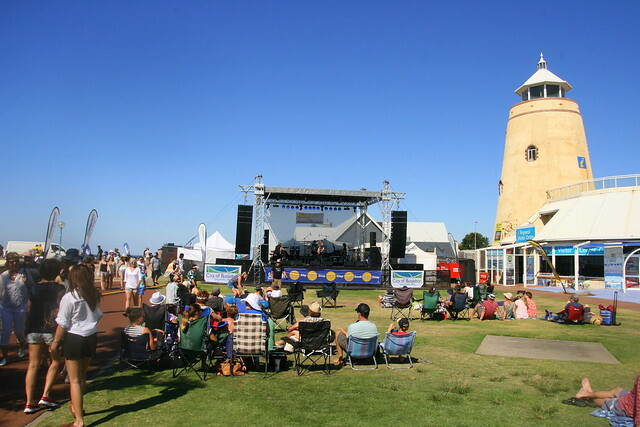 From trampolines to open air concerts, this place draws many locals and tourists alike. 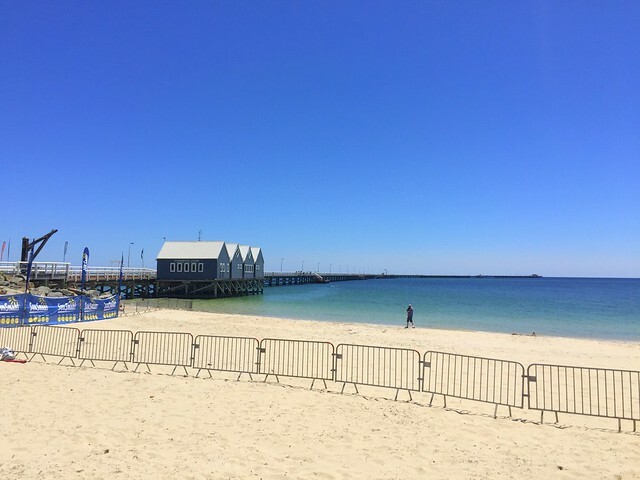 The Busselton Jetty Swim 2015 was in full swing when we visited. 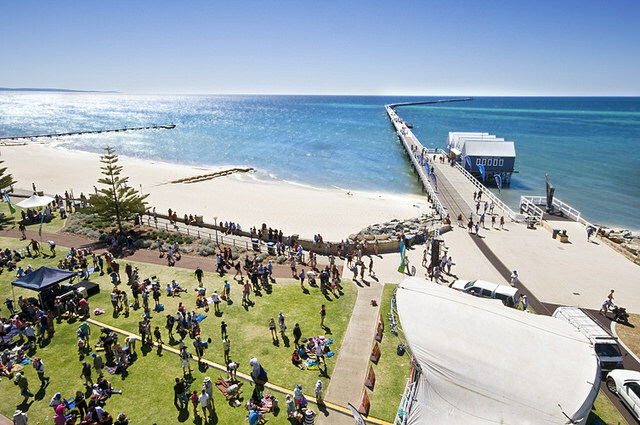 This international event draws close to 2000 people competing in the jetty swim. The blistering heat made us crave some Simmo`s Ice Cream but there were just too many people. Can you see how far the jetty stretches? You can barely make out the end building, which is an underwater observatory. It takes about 25 minutes to walk to the end and back. Technically, it's much longer than the Singapore-Johor Causeway (1.05km)! But fret not, there's an easier way to make 1.8km trek. 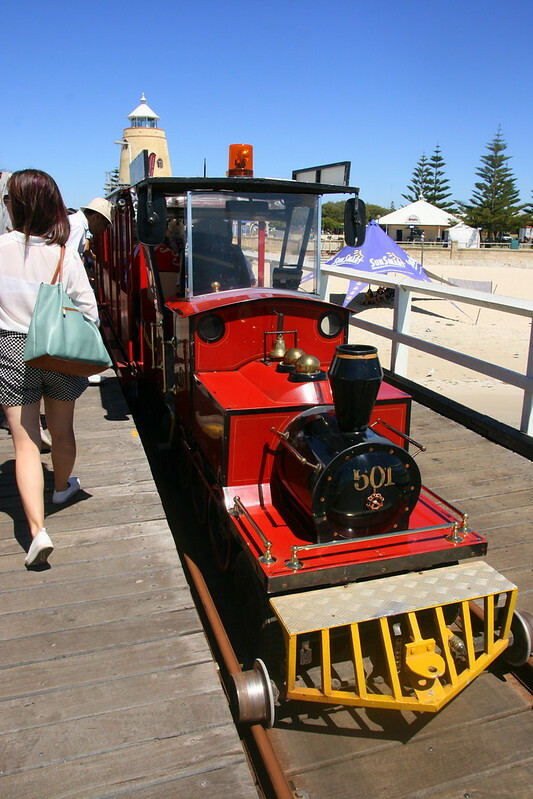 A jetty train! 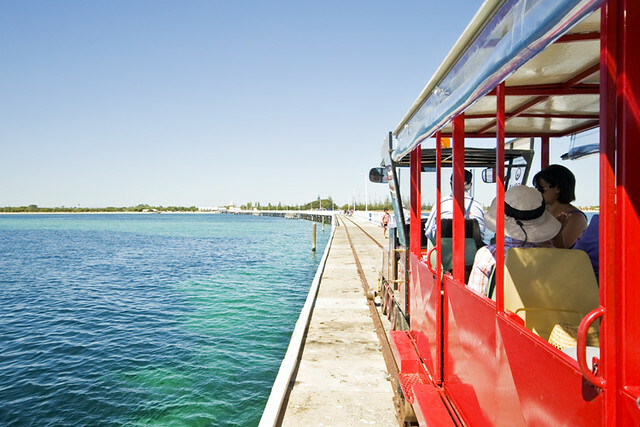 Seriously, a miniature steam-engine replica, painted bright red, will take you on a leisurely ride, passing the incredibly beautiful waters. It is the best sun protection you will have on the jetty. If you try to walk, you will be sunburnt! Still, there are plenty of people who take the jetty day pass to jump and swim in the waters at sections along the jetty that had steps leading back up. Wouldn't you want to jump in too? 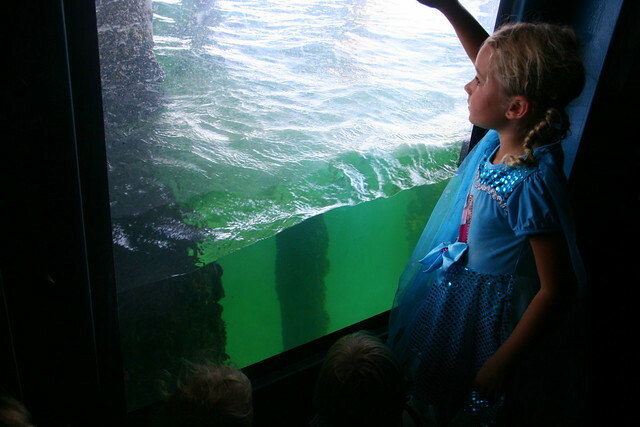 And if you're a fan of marine life, you might like to take a peek at the underwater observatory at the end of the pier. The Underwater Observatory (UWO) is only accessible via a guided tour. 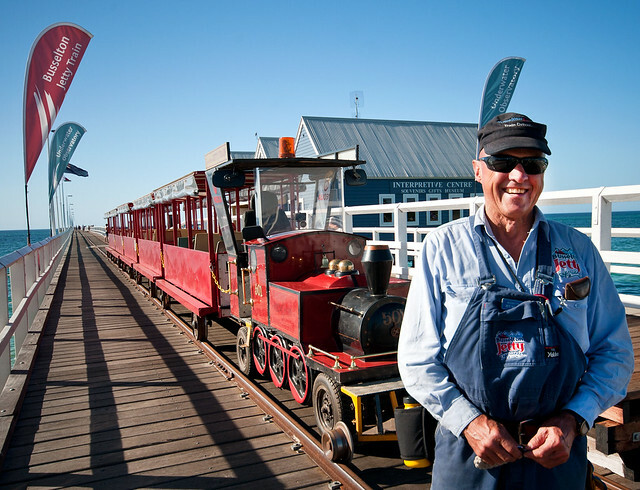 It takes about 40 visitors at a time, and you'll need to book tickets for it before you board the jetty train. At the small observatory, you'll walk a spiral staircase down 8m into the waters, with a guide who explains some of the history and what you see at each step of the way. Children are particularly fascinated by the sights, from above water to below. 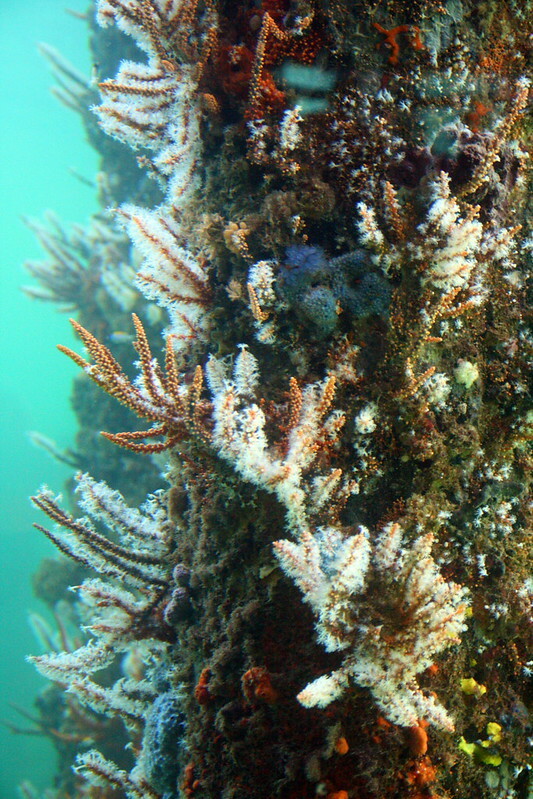 The corals can be quite pretty if the water's not murky. There are some resident fish. 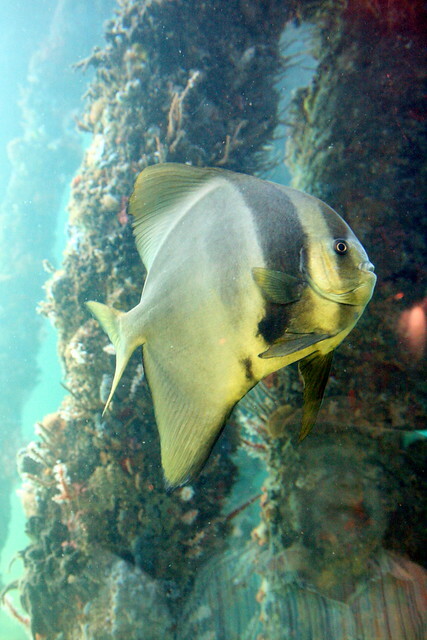 Two batfish are always nearby, one of whom is nicknamed Fatty Batty. I also spotted an octopus, but it's pretty small and camouflages well. 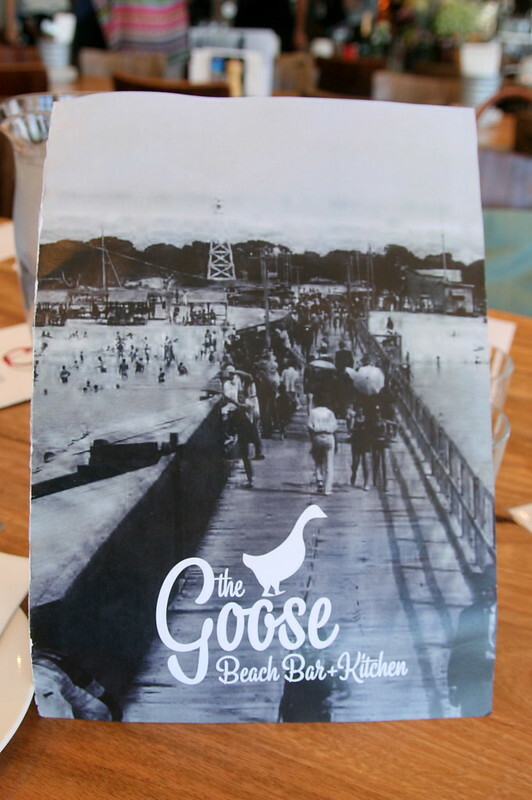 The Goose looks to be THE dining spot on the beach. It looks really modern, so you wouldn't guess it was first built in 1998. 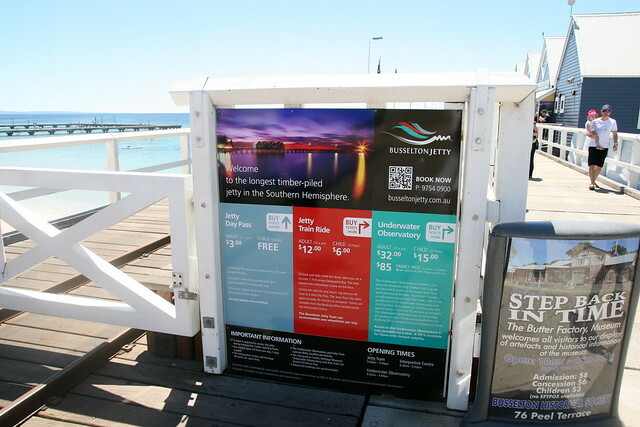 This must be what Busselton Jetty looked like in the old days. 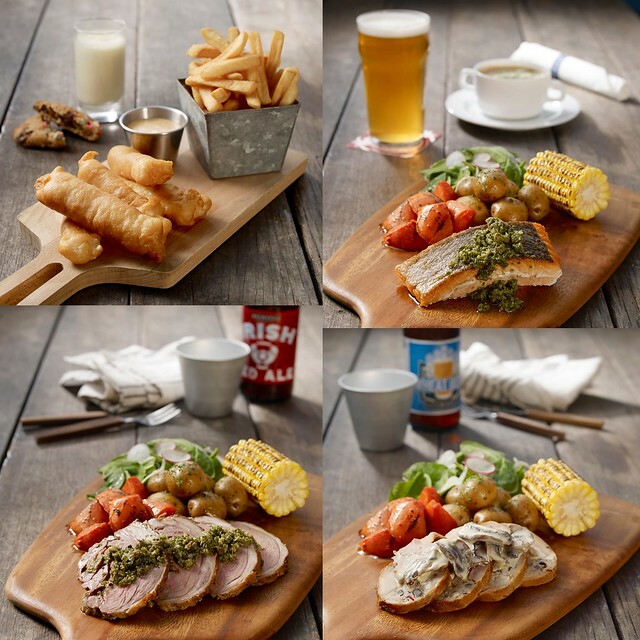 The menu is casual bistro fare with some breakfast items as highlights. For appetisers, go for the WA Pickled Octopus (AU$13.50), nicely done a la plancha and lightly pickled. 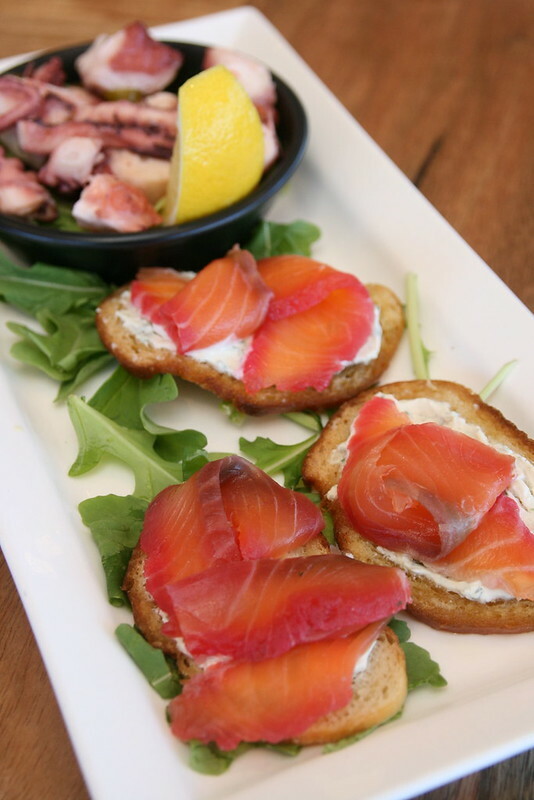 They also specially made some beetroot cured salmon and cream cheese canapes for us. 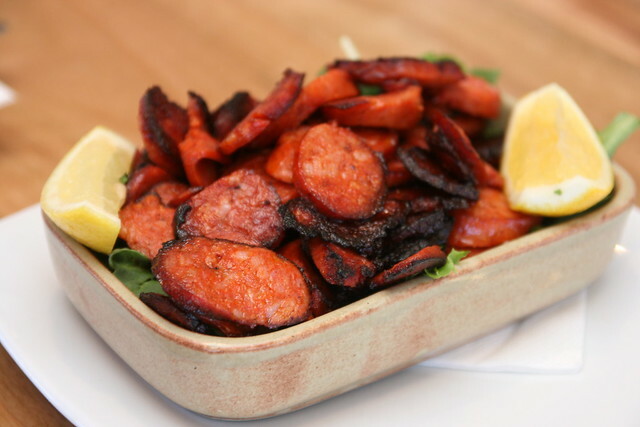 The Spicy Grilled Chorizo (AU$12.50) with Lemon was another item that kept us all reaching for it repeatedly. It was like a comfortingly salty bak kwa or Chinese sausage for us. 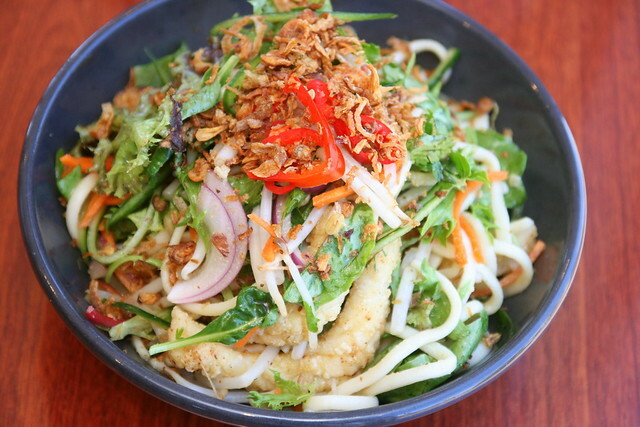 The Calamari with Udon Noodles (AU$27.50) came with Asian herbs and sweet ginger dressing. It looked really promising, and the portion is huge. But for all its bright colours, it was really mild. I had been hoping it would have a tangy and spicy dressing - like those Thai-style salads - but that was not to be. Still, it was refreshing, and the calamari strands were huge. 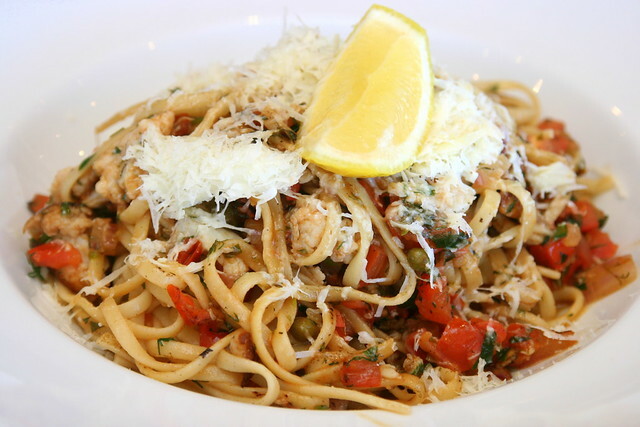 Crab Fettuccine Pasta (AU$38.50), topped with shredded shark bay crab and tossed with herb butter, was also another huge dish that was pretty mild tasting. The acidity from tomato, lemon and capers didn't cut through the heavy dish. But carb lovers probably will inhale it anyway. I'm not a pasta fan, so I can't judge. 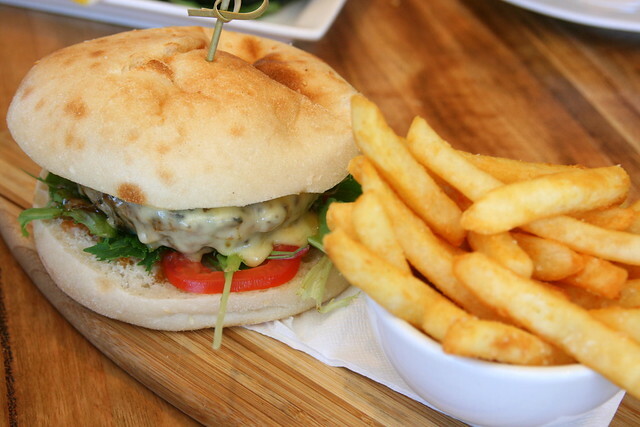 The Margaret River Beef Burger (AU$26.50) has a patty with melted Swiss cheese, zucchini, pickles, "fat hippo" relish, and fat chips. 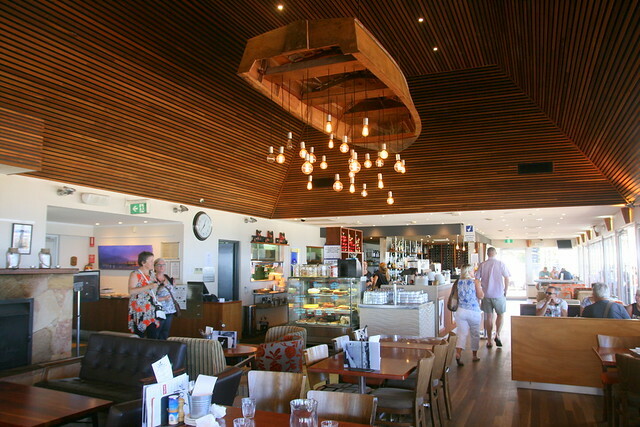 It's a casual place with lots of warm wood and nautical accents. 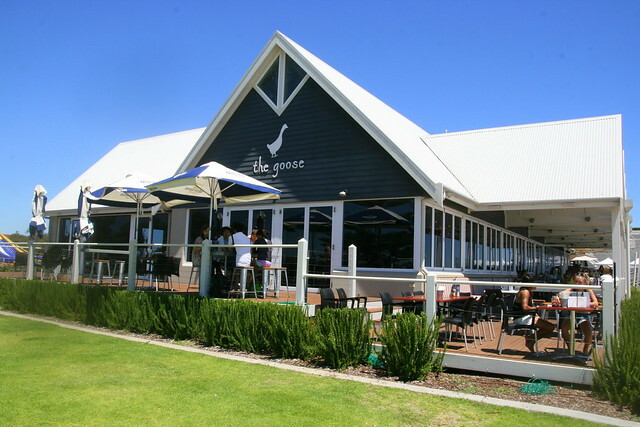 For drinks, there is a list of local wines by the glass, cocktails and a large selection of craft beers and ciders. But honestly, the best thing about the restaurant is the unbeatable beach view! 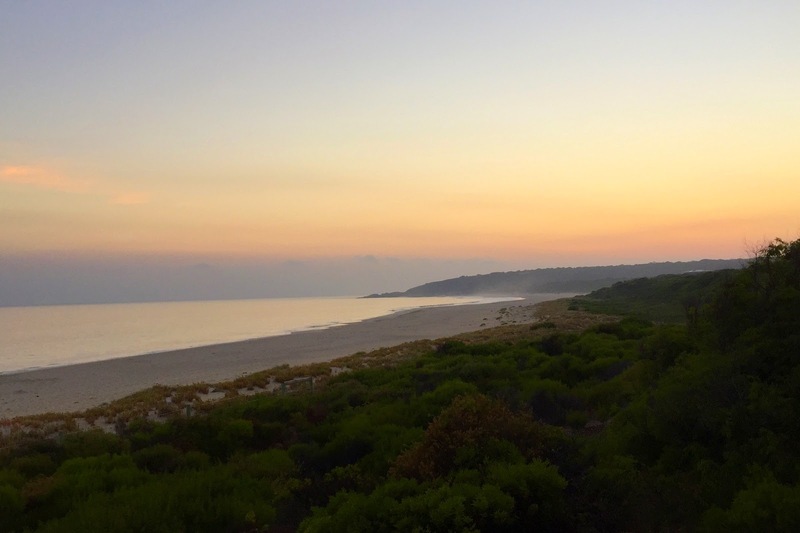 I hear the sunrise and sunset scenes at Busselton are breathtaking. Maybe next time I'll stay overnight and check it out. 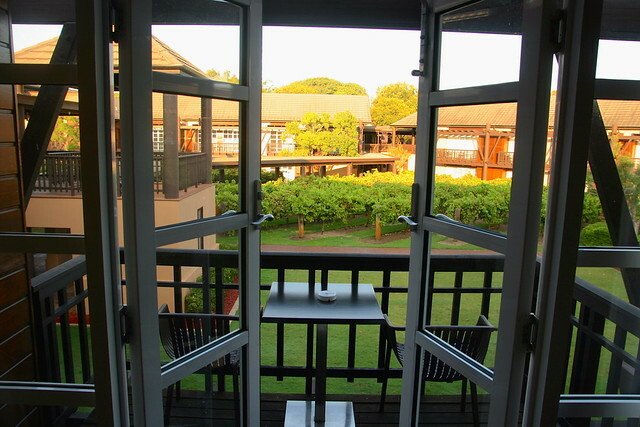 More coverage coming up for this Western Australia trip, as we head to Margaret River and Pullman Bunker Bay Resort! 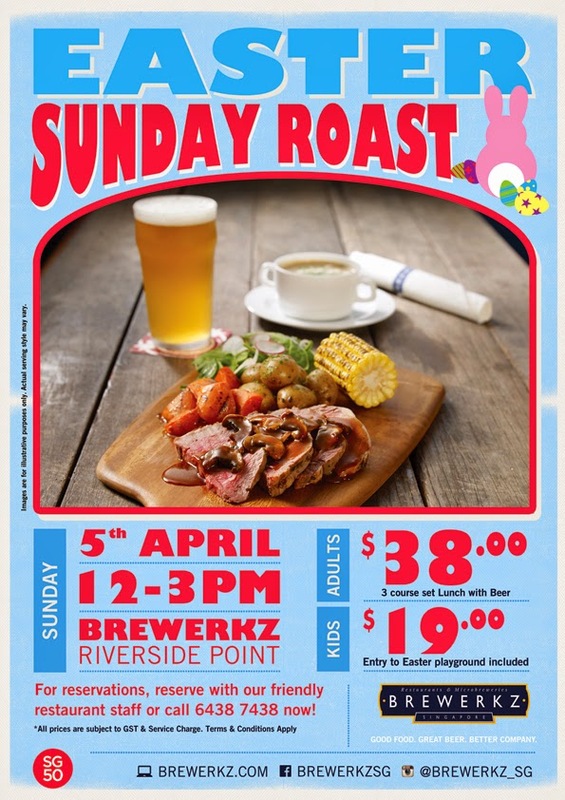 Check the link for stories on Perth and the Novotel Vines Resort too. 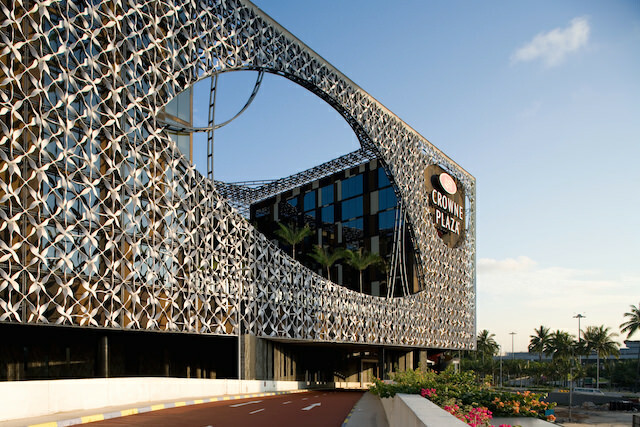 Crowne Plaza Changi Airport is World’s Best Airport Hotel and Best Airport Hotel in Asia 2015! Crowne Plaza Changi Airport has been named World’s Best Airport Hotel and Best Airport Hotel in Asia at the 2015 Skytrax World Airport Awards yesterday, at the Passenger Terminal Expo in Paris, France. The World Airport Awards is the largest annual global airport customer satisfaction survey; the results are based on nominations from 1.56 million airport hotel guests worldwide. Well, I couldn't agree more - see my review of the gorgeous hotel, where I already said they were the best ever. What a milestone for a young hotel. 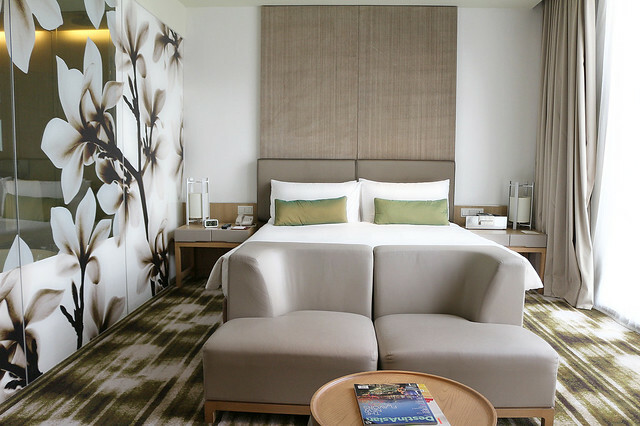 The 320-room Crowne Plaza Changi Airport is set to increase its room inventory by an additional 243 rooms next year. That's fabulous news! Here is the list of the top 10 - see any of your other favourites? Singapore also won for best airport! 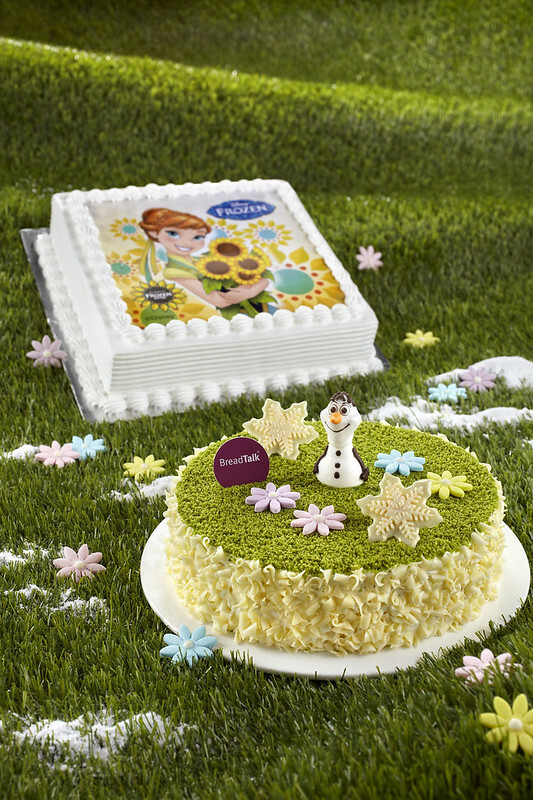 Congratulations to Changi Airport too! Imagine waking up to this, on a cool crisp morning. Where can you find a rapidly growing city, a beautiful river, lush parks, some of the finest beaches in Australia, a laid back and friendly vibe, diversity in culture, world class wines and food? 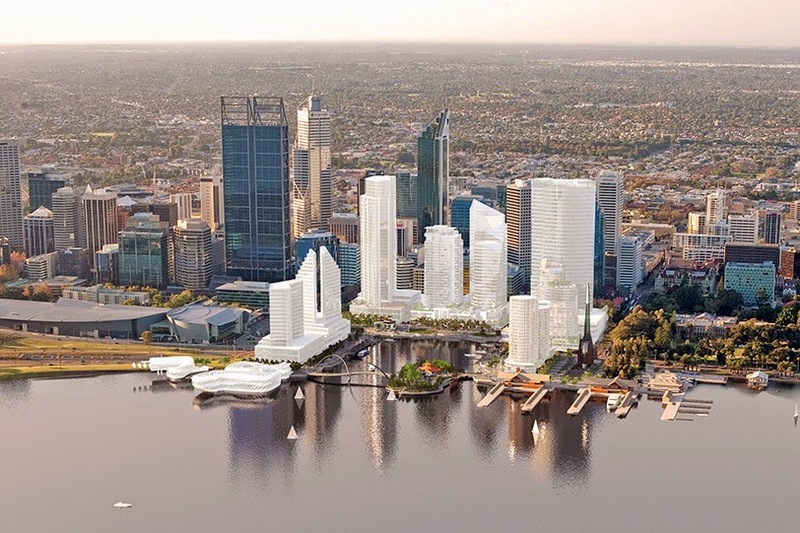 The answer is really near us - Perth and its surrounds! Perth in Western Australia is only five hours away from Singapore by air. You might know a friend or relative who has settled there - it's the 9th most liveable city in the world, and in many ways, more charming than the bigger cities.